Dreams about losing your teeth can be extremely unsettling, and rather horrible to think upon considering the graphic nature of the imagery. Dreams of this nature often involve teeth falling out, breaking, missing, rotting, or being pulled out. Not so surprisingly, such dreams come from anxieties in your life. They can also be caused by sudden changes or big decisions and compromises you’ve had to make that don’t necessarily work in your favor. If you’ve had a dream about teeth and want to understand what in the world is going on in your brain, then you have come to the right place. Check out below for answers to the question: what does dreaming about losing your teeth mean? 2 What Does Dreaming About Losing Your Teeth Mean? Translating dreams about teeth can be tricky. Teeth themselves have numerous meanings, depending on the context of the dream, and a good way to start this analyzing process is to create a dream journal. Jot down the dream in its entirety. Be sure to note whether your teeth were covered or bared (like a closed-lipped smile versus an open smile), the state of your teeth, what was happening in the dream, and what emotions you felt during the dream. This journal will act as a point of reference for you as you discover what your dream means. Writing about your dreams also helps you remember those foggy moments between waking and dreaming – nailing down the details can make a huge difference to your final analysis! What Does Dreaming About Losing Your Teeth Mean? The next step is to look at what was happening to your teeth in the dream, the state they were in, and if they were being damaged or removed by yourself, an external force, or naturally on their own. What a dream involving pulled teeth means depends upon how they were pulled. 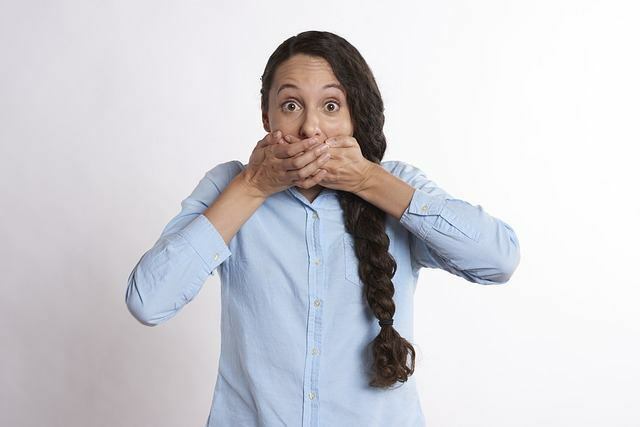 If you pulled your own teeth out, then the dream relates to how you might be keeping a secret, preventing yourself from saying something, or how you hide your true thoughts and feelings in real life. If someone else pulled your teeth out, then you may be worried about someone taking something important from you. If the figure is a person you know, then the worries are related to that person or an entity they represent; otherwise, if the figure is a stranger, then you might be worried about an unknown figure taking something from you, like a mugger. Rotting teeth can symbolize your fears and anxieties, or any repressed worries that are still rattling around in your subconscious. These worries can be external (are you worried about the decline of your personal image?) or internal (are you ill or worried about a hereditary illness?). Rotting teeth can also represent fears of ageing or problems with improper hygiene. 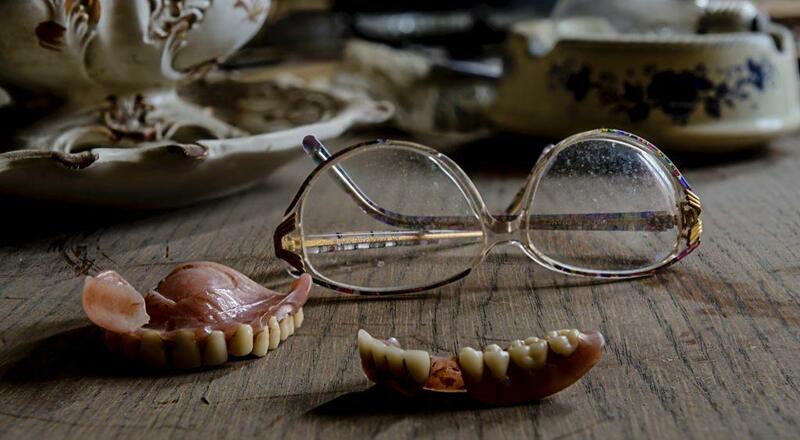 Some may think that dreams about false teeth would indicate a fear of ageing. Those people would be wrong. Dreams about having false teeth actually relate to honesty and dishonesty – both with others and with yourself. Are you lying to others? To yourself? If your dream involves looking at your reflection, then perhaps you are lying to yourself. Dreams with your teeth falling out can be specifically about your teeth falling out, or they can be a dream wherein your teeth happen to start falling out randomly – like you were trekking through the Amazon with Indiana Jones, and oh dear, your molars are suddenly on the ground. These dreams often mean you have lost something important to you, or are stressed about losing something – a person, a job, or an item. They can also be about a situation in real life in which you are powerless or feel a lack of control over. People with depression or high-stress levels, fretting about job security, or going through divorces can experience these dreams on the regular. However, if the teeth are falling out naturally, and not due to outside sources or illness, this can actually represent birth! Depending on the context of the dream, and your emotions, a dream about teeth falling out may be subconsciously trying to tell you that you’ve got a bun in the oven. Broken, chipped, or otherwise damaged teeth can often represent insecurities we feel about ourselves. If your teeth appear damaged, then it is your subconscious trying to tell you something; these dreams often prelude an emotional breaking point about said insecurities, and are a good signal that it is time to address these feelings you are repressing. However, if your teeth are being damaged by someone else, then the dream could represent actions someone is taking to damage your personal image. If the person is an unknown figure, then it is more likely that you are adopting self-destructive behavior. Here’s a video explaining more on dreams about losing teeth. Dreaming about losing your teeth can mean a variety of good and bad things are going on in your life. Largely, dreams about lost, damaged, or false teeth mean there are things you are anxious about or repressing. Unsettling as these dreams can be, they are often indicative of stresses concerning your life and health. Take the time to start a dream journal and analyze what your dreams mean! Have you had dreams about losing your teeth?